With the exceptional moving services of AAA Family Move in Merriam, KS, even short-distance moves are made much smoother and hassle-free! Whether you are moving to or from an apartment, condo, single-family home, or a high-rise building, we promise to handle your move with ease and efficiency. Enlist our moving services for your next moving project! To make your move even more convenient, we recommend that you take advantage of our packing services as well. Efficient packing is one of our top priorities. 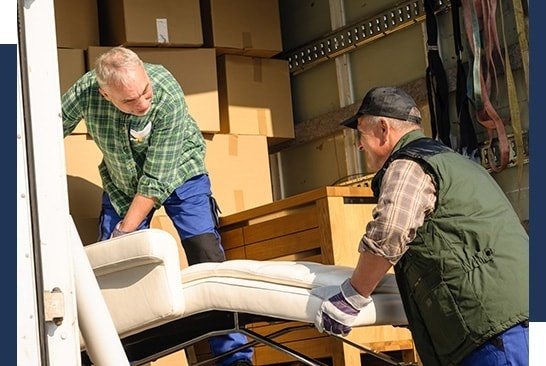 We use the right amount of padding, wrapping, and other necessary materials upon packing your belongings to ensure that no damages are made during the move. Our crew is also very careful in handling and transporting boxes. Our movers always mark the boxes and all other items to be transported and place them properly inside the moving trucks. With our help, you will never have to worry about lost and damaged properties! Planning a move alone is already stressful. AAA Family Move takes over the entire process, so that you can focus more on other important matters that require your complete attention. We come in, pack all of your belongings, transport your boxes following your preferred schedule, and unload all of your things at your new place—we do these all for your convenience! Experience a stress-free move with us. If you wish to learn more about our moving and packing services, get in touch with our representatives today.